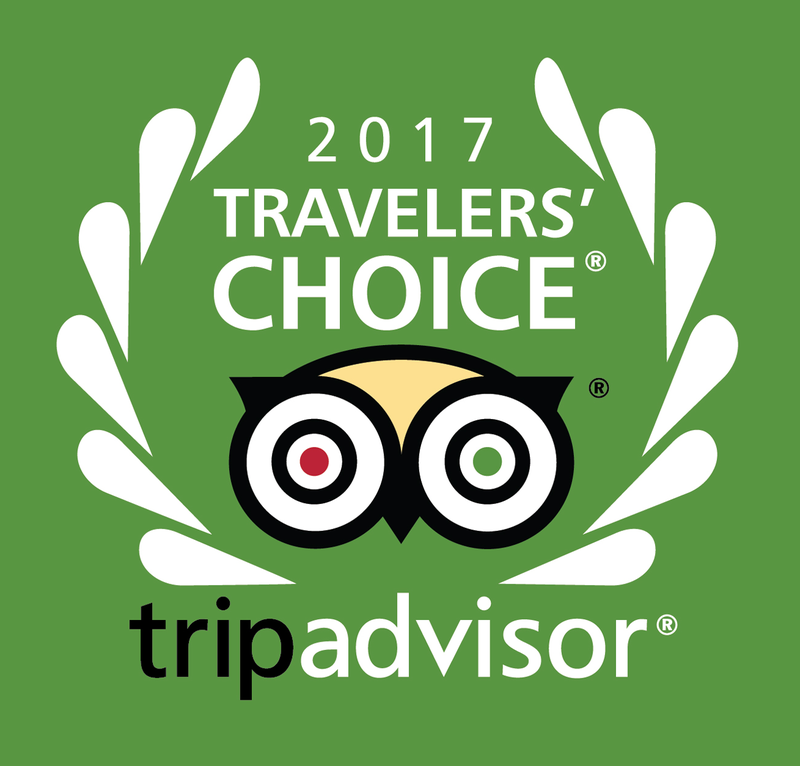 We are a small luxury Country House providing our guests with stylish accommodation, contemporary comfort, excellent food and our passion and dedication. 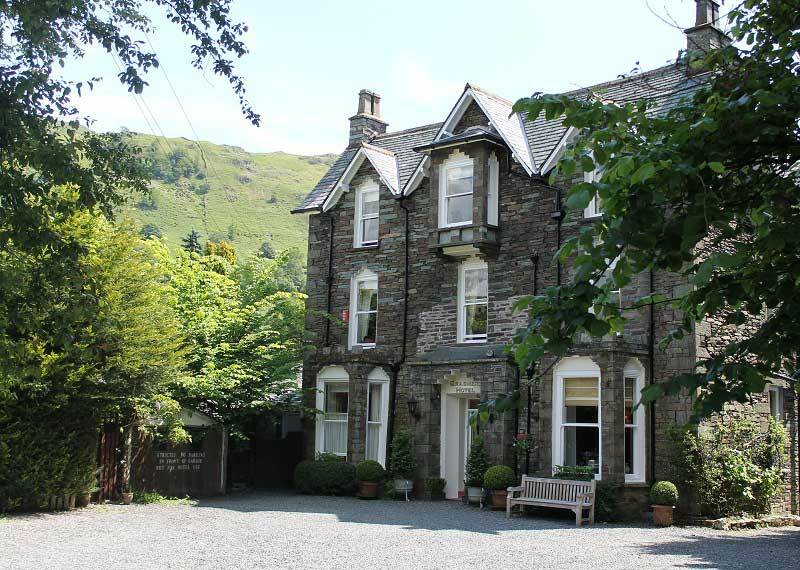 The Grasmere Hotel is a glorious Victorian Country House full of period features in the centre of Grasmere, one of the most picturesque villages in the Lake District. It was built in 1871 as a private Country House. Breakfast and dinner are served in the conservatory restaurant overlooking the secluded garden and the river Rothay. Most bedrooms have stunning views over the surrounding countryside. Our private car park offers plenty of space for all guests to park their car. 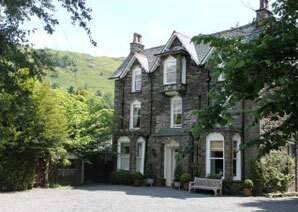 Grasmere is located in the heart of the Lake District National Park and is well-known for its local attractions including Dove Cottage and the Grasmere Ginger Bread Shop. You can choose from numerous walks which start from our doorstep including Easdale Tarn, a very popular low level walk. No need to use your car. A gift voucher for The Grasmere Hotel - whether it is for family, friends or colleagues, for birthdays, Christmas or anniversaries - is the perfect gift for any occasion. Vouchers are available as a monetary value or as a package, for example "Two nights dinner, bed and breakfast". Vouchers for our restaurant are also available to non-residents. 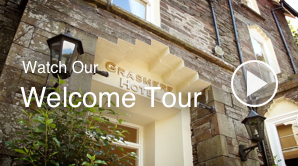 Please call us on 015394 35277 or email us at info@grasmerehotel.co.uk to arrange your gift experience. Vouchers can be sent directly to you or your recipient by mail or email.